Errol Laborde holds a Ph.D. in political science from the University of New Orleans and is the Editor in Chief of Renaissance Publishing. In that capacity he serves as Editor/Associate Publisher of New Orleans Magazine and Editor/ Publisher of Louisiana Life Magazine. Errol is also a producer and a regular panelist on Informed Sources, a weekly news discussion program broadcast on public television station WYES-TV, Channel 12. Errol is a three-time winner of the Alex Waller Award, the highest award given in print journalism by the New Orleans Press Club. Errol’s most recent books are “Krewe: The Early Carnival from Comus to Zulu” and “Marched the Day God,” a history of the Rex organization. In his free time he enjoys playing tennis and traveling with his wife Peggy to anywhere they can get away to, but some of his favorite spots are the Caribbean and historic locations around Louisiana. You can reach Errol at (504) 830-7235 or errol@myneworleans.com. Melanie Warner Spencer is a native Kentuckian, but says she got to New Orleans as fast as she could. 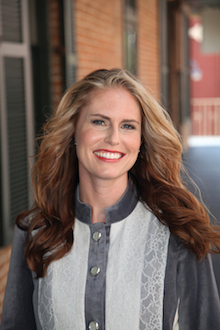 For more than 12 years, Melanie has covered lifestyle, design and entertainment at various publications, serving as the design columnist at Austin American-Statesman, a senior staff reporter at the Houston Chronicle and most recently as the editor-in-chief of Houston Brides magazine. Her work also has appeared in the Chicago Tribune, the Huffington Post and Reuters in the United States and across the globe. In her spare time, Melanie is an award-winning fine art photographer and has been honored by the Texas Press Association for her editorial photography. She also has been honored by the Press Club of New Orleans for its Excellence in Journalism Awards and is currently serving as the First Vice President of the organization. Cooking and eating fabulous food and taking road trips with her spouse of 18 years, fellow writer and filmmaker Mark Patrick Spencer however, is at the top of her list of favorite pastimes. You can reach her at (504) 830-7259 or melanie@myneworleans.com. A Southern California transplant (by way of Canada, Washington, Colorado and Nebraska) Kimberley Singletary has finally found her perfect home in the land of beignets, zydeco and zero chance of shoveling snow. Since receiving her bachelor’s degree in journalism from California State University Long Beach, she has logged more than 15 years in the magazine industry, breaking for a few years to run a 15-ton sand sculpting competition in the middle of downtown Omaha. She lives in Uptown with her husband, young daughter, and a giant black dog who prays for snow every single day. You can reach her at (504) 830-7260 or kimberley@bizneworleans.com. Ashley McLellan has over 15 years of experience working with design and editorial professionals. 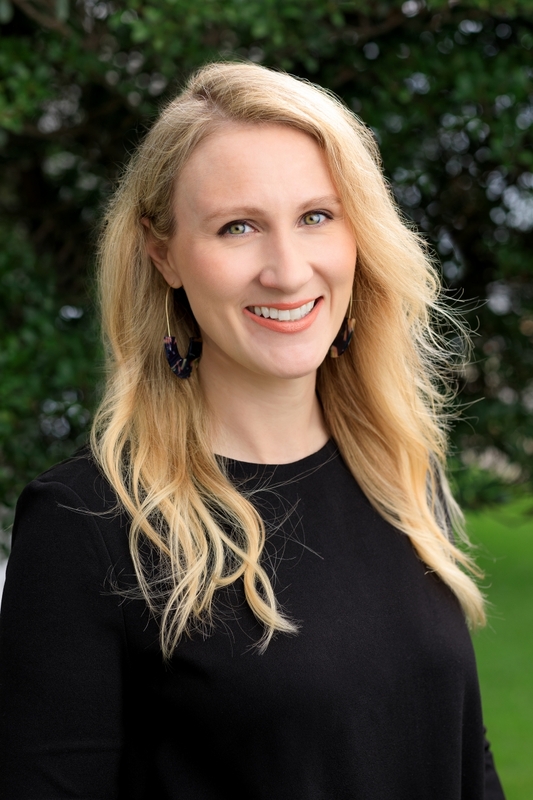 In addition to Renaissance Publishing, Ashley has written for Metropolitan Home and Times-Picayune, as well as two books on interior design. A Gulf Coast native, Ashley has lived, worked, and adventured from New Orleans to New York, the Mediterranean Coast to the wilds of Wales. She lives in Mid-City with her two boys and a menagerie of dogs, cats, and backyard chickens. You can reach her at (504) 830-7262 or ashley@myneworleans.com. Kelly Massicot is a proud New Orleanian, born and raised on crawfish, snowballs and red beans every Monday. 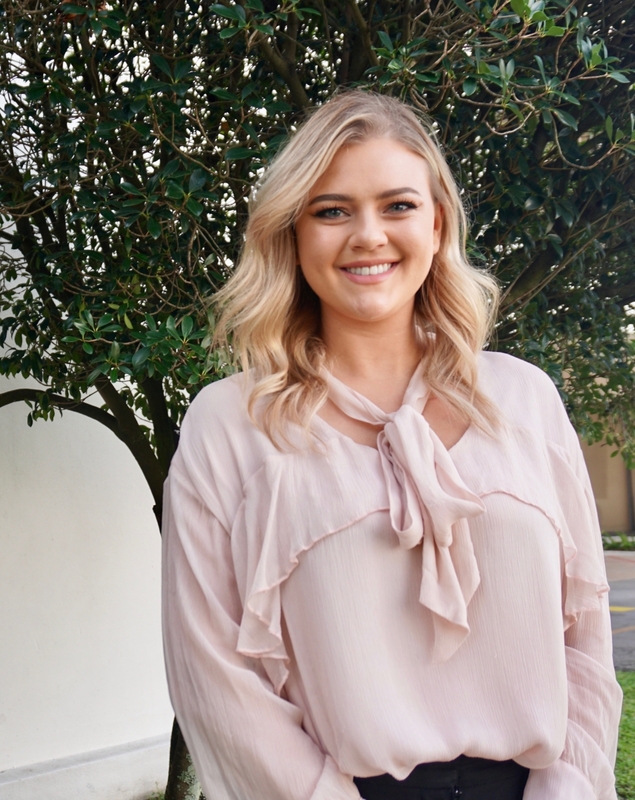 After attending Mount Carmel Academy, she stayed close to home and earned a degree in marketing from the University of New Orleans. Along with running the internet, Kelly also writes the New Orleans Bride Magazine blog “Let Them Eat Cake,” which posts new and exciting wedding-related content every day. When not diligently working, Kelly can be found trying new restaurants around the city, binging on the latest Netflix series, organizing wine and cheese nights and obsessing over her chiweenie pup Hugo Peabody. You can reach Kelly at (504) 830-7228 orkelly@myneworleans.com. 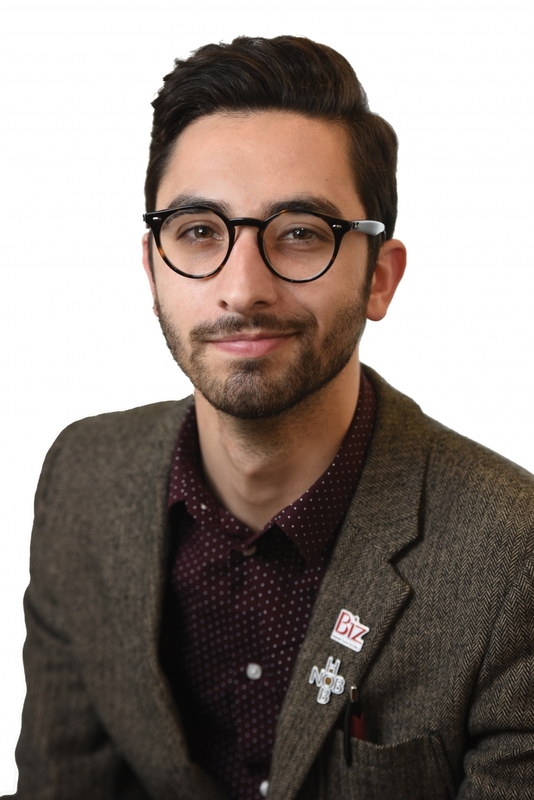 Topher Balfer is no stranger to the world of publishing and journalism. 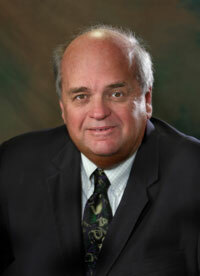 During his time at Loyola University New Orleans, he served as editor in chief of the campus newspaper, The Maroon. His team won over 75 national awards during his tenure, including the prestigious Pacemaker Award for excellence in journalism. He can be found at any given time with his nose in the book of a children’s novel—or with a pen in his hand, working on stories of his own. You can reach Topher at (504) 830-7240 or topher@myneworleans.com. 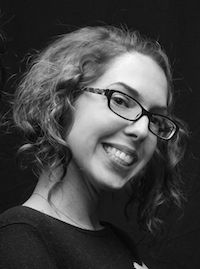 Suzanne Pfefferle Tafur was born and raised in New Orleans – the city that continuously inspires her writing. Tafur has produced two documentaries for WYES-TV, the local PBS affiliate, focused on ethnic cuisines in New Orleans; and she’s written articles about local fashion, events, food, and interesting people around town, among other topics, for The New Orleans Advocate and Gambit Weekly’s special sections. She covers the local business community for Biz New Orleans and also contributes to Renaissance Publishing’s custom magazine. She received an MA in English from the University of New Orleans. When she’s not researching or writing a story, Tafur loves spending time with her family and friends, jogging with her enormous brown Labrador, and dancing with her new marching group (or alone in her kitchen). She can be reached at suzanne@bizneworleans.com or (504) 830-7257. Morgan Packard may not be a native New Orleanian, but with every passing day New Orleans becomes more her home. 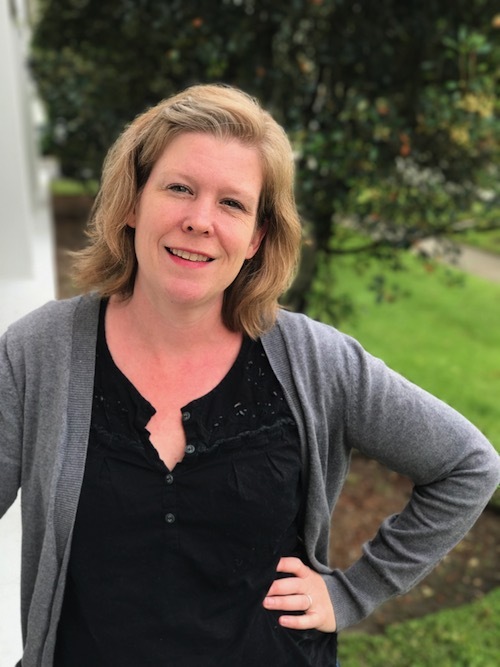 Attending Newcomb College and gaining her masters from Tulane University, Packard immersed herself in the culture and peculiarities of the Big Easy, the culmination of which was reached when she joined the staff of Renaissance Publishing in May 2006. You can reach Morgan at (504) 830-7227 or morgan@myneworleans.com. Bev Church is the executive editor of St. Charles Avenue magazine, a post she has held since its inception. She is the co-author of four bestselling books on entertaining and she writes an entertaining column and editor’s note every month for the magazine. After graduating from Tulane University’s Newcomb College, Bev taught in the public schools. She and her husband, Dr. John Church, began raising a family and became involved in civic and charitable activities. 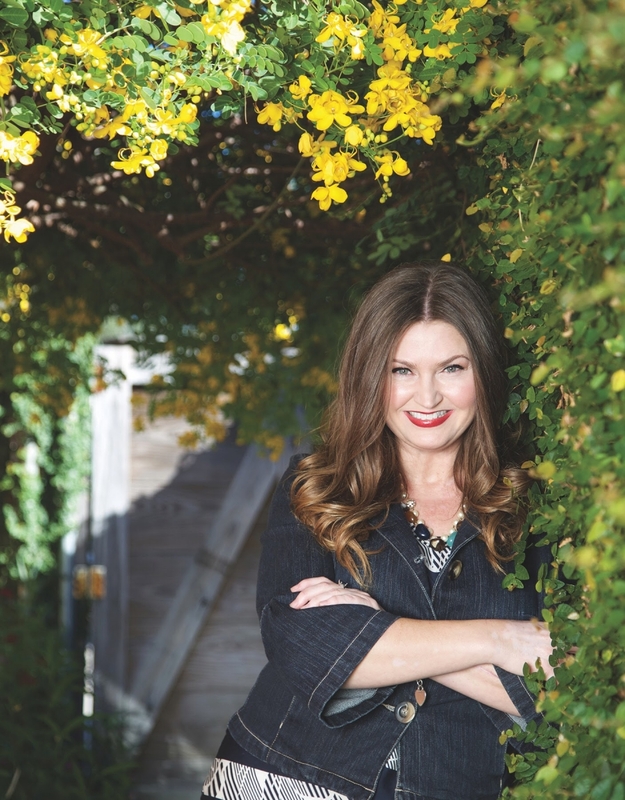 She was co-owner of a party and decoration shop and is currently owner of Entertaining Celebrations, which produced her two latest books: “Entertaining Celebrations” and “Seasonal Celebrations.” She has appeared as an entertaining expert on Good Morning America, HGTV and WWL-TV. Bev has her own line of centerpieces and is still involved in many charitable organizations. She is a sustaining member of the Junior League and a member of the Garden Club of America. Tiffani Reding is the Cajun girl of the office. Originally from the bayou in Cut Off, Louisiana, she attended Nicholls State and graduated from Delgado with a degree in visual communications. 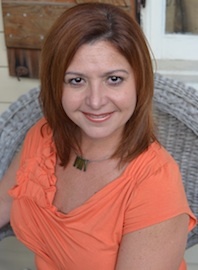 She has been with Renaissance Publishing since the start of the company in 2006. She loves spending her spare time with her husband Mike, daughters Ava and Lillian and their dogs Bailey and Maggie at their home in Harahan. She is a self-proclaimed shoe shopper who is always looking for another pair of heels. You can reach Tiffani at (504) 830-7295 or tiffani@myneworleans.com. 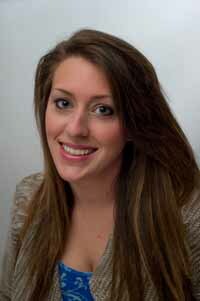 Sarah is a New Orleans native with a visual communications degree from Delgado Community College. When not at the office, she can be found in her garden planting something or the other. She is a science fiction fan and is eagerly awaiting flying cars and hover boards. You can reach Sarah at (504) 830-7269 or sarahg@myneworleans.com. 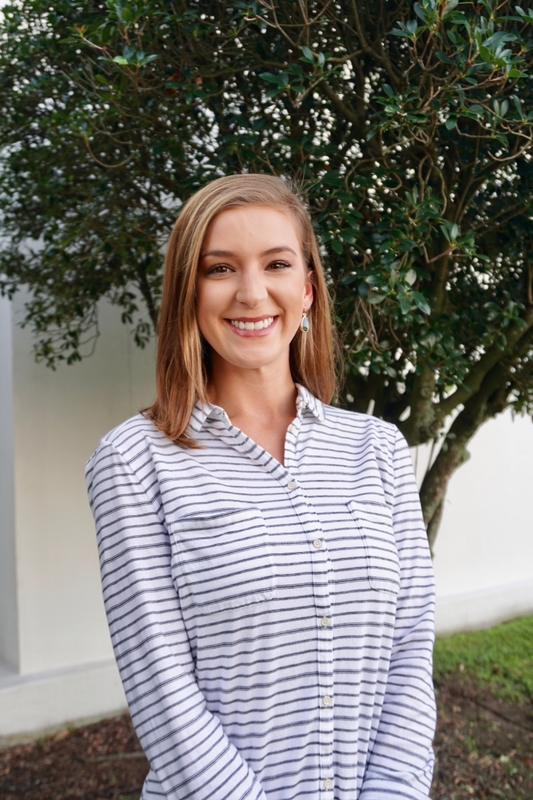 A New Orleans native, Ali Sullivan broke out of the service industry to join Renaissance Publishing after graduating Delgado with a degree in visual communications. 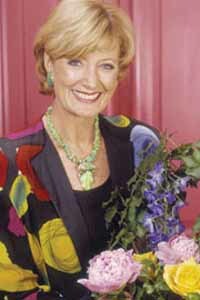 She is delighted to be designing with the company, and more than happy to now have her weekends free to bike to brunch. You can reach Ali at (504) 830-7202 or ali@myneworleans.com. Molly Tullier was born in New Orleans and raised in Chalmette, Louisiana. 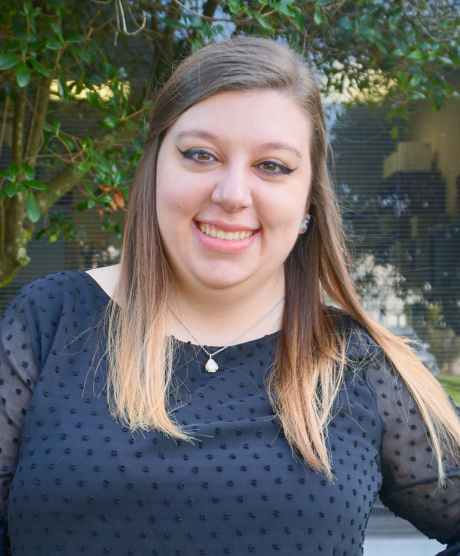 After attending The New Orleans Center for Creative Arts, she fell in love with the challenge of graphic design. In 2016, Molly graduated from Delgado Community College with a degree in visual communications. On the weekends, you can find her sewing costumes and knitting. You can reach Molly at (504) 830-7266 or molly@myneworleans.com. 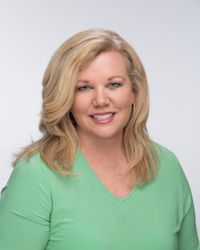 With over 30 years in the publishing and non-profit sectors, Colleen Monaghan is an accomplished sales strategist and solution-oriented Vice President of Sales at Renaissance Publishing who thrives in challenging, fast-paced environments where her performance directly impacts the bottom line. 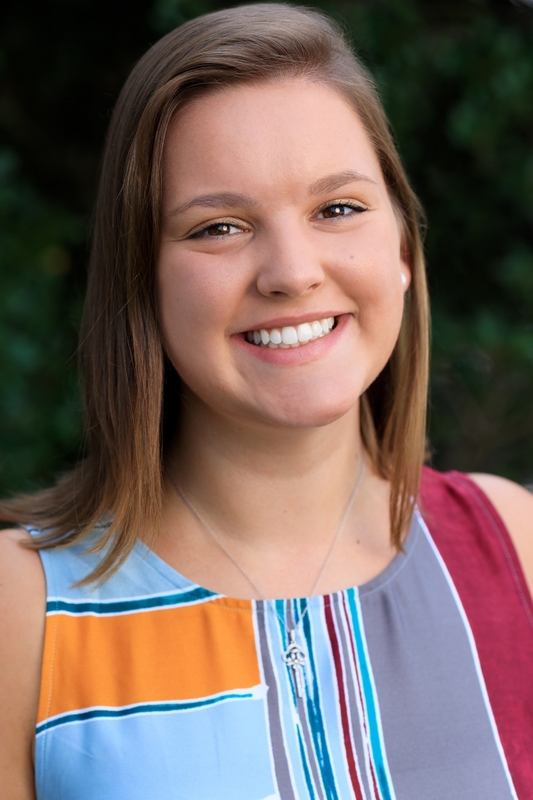 As a seventh generation New Orleanian, Colleen loves her hometown of New Orleans with a passion, enjoys volunteering in the non-profit sector which allows her to strategize about new events that bring people together in a fun environment while raising money at the same time. Colleen loves art collecting, traveling the world and living life to its fullest, while wearing fabulous hats and elaborate costumes and partaking in the elixir of life. Vino – Dahling! You can reach Colleen at (504) 830-7215 or colleen@myneworleans.com. 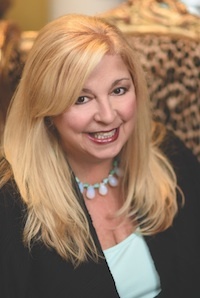 Cheryl Lemoine is a marketing, public relations and event planning maven with more than 20 years of experience. She is an LSU graduate with a B.A. in journalism who proudly bleeds purple and gold. A true New Orleanian and never one to miss a party, she’s a gal about town who enjoys attending social soirees, fundraising events, wine tastings, Saints and LSU football games and sporting a costume. The self-professed foodie has written columns on both wine and food, and loves spending time traveling, cooking, shoe shopping and laughing with friends. A Chalmation by birth, she currently resides in Mid-City with her three fuzzy kids, two rescue chihuahuas named Cosmo and Olive and their big sister Libby. You can reach her at (504) 830-7232 or cheryl@myneworleans.com. Abbie Dugruise was born and raised in Thibodaux, Louisiana. 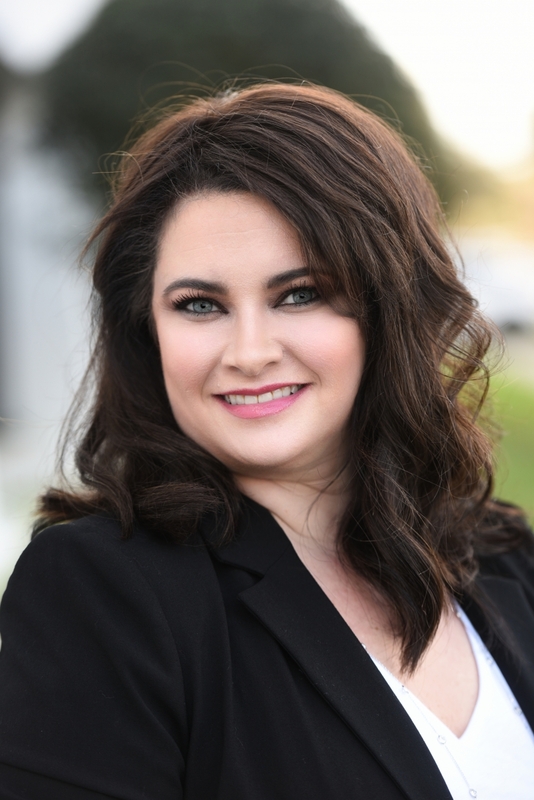 She graduated from Nicholls State University with a bachelor’s degree in marketing. 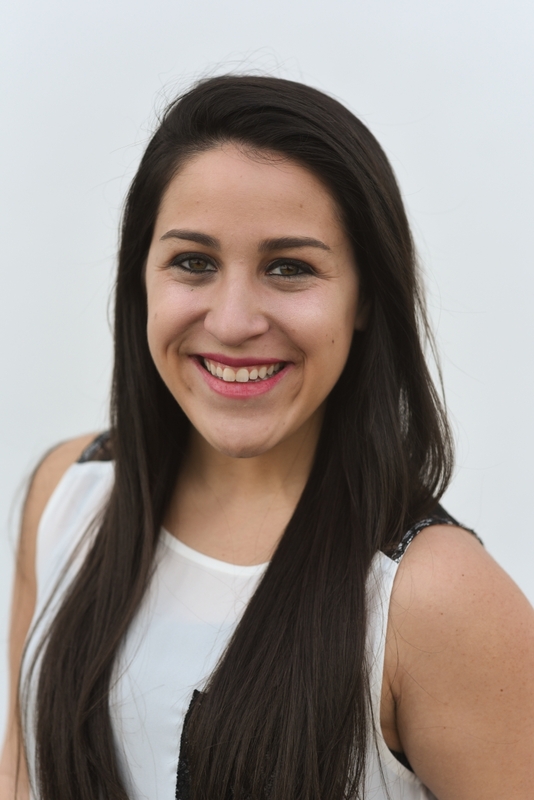 Abbie moved to New Orleans after graduation to begin her career as Event Coordinator/Marketing Assistant at Renaissance Publishing. 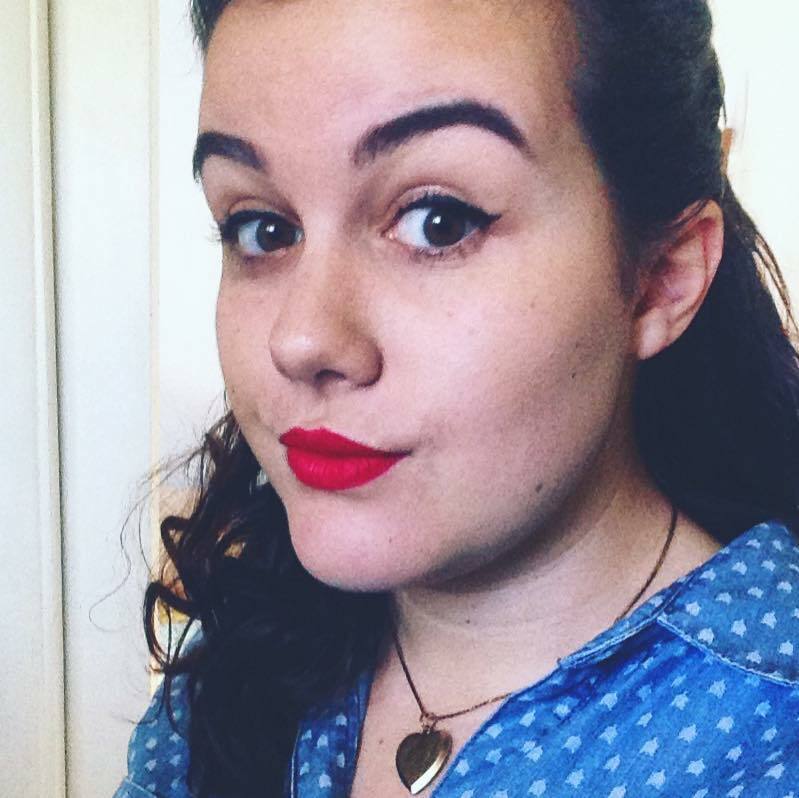 She enjoys using her creative side on a daily basis; as well as, cooking, shopping, and binge-watching Netflix. You can reach her at 504-830-7264 or abbie@myneworleans.com. 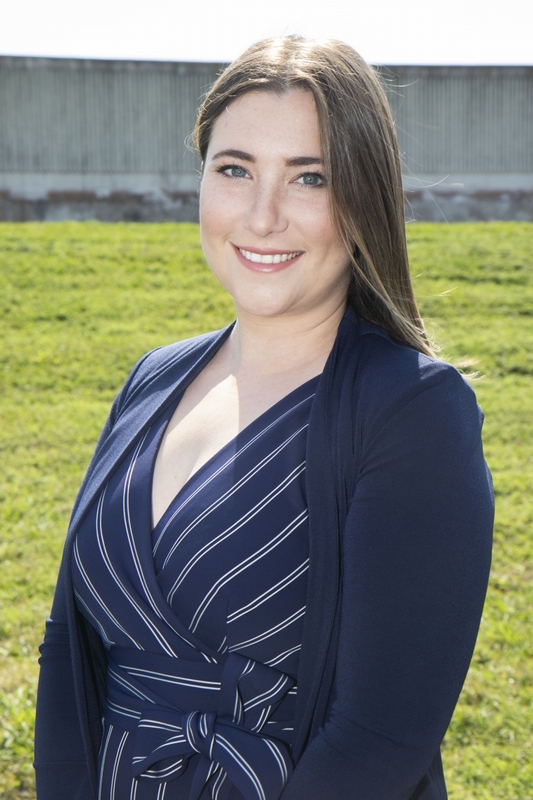 Kate Sanders moved to New Orleans in 2010 to attend Tulane University and received her M.B.A. with a concentration in marketing. 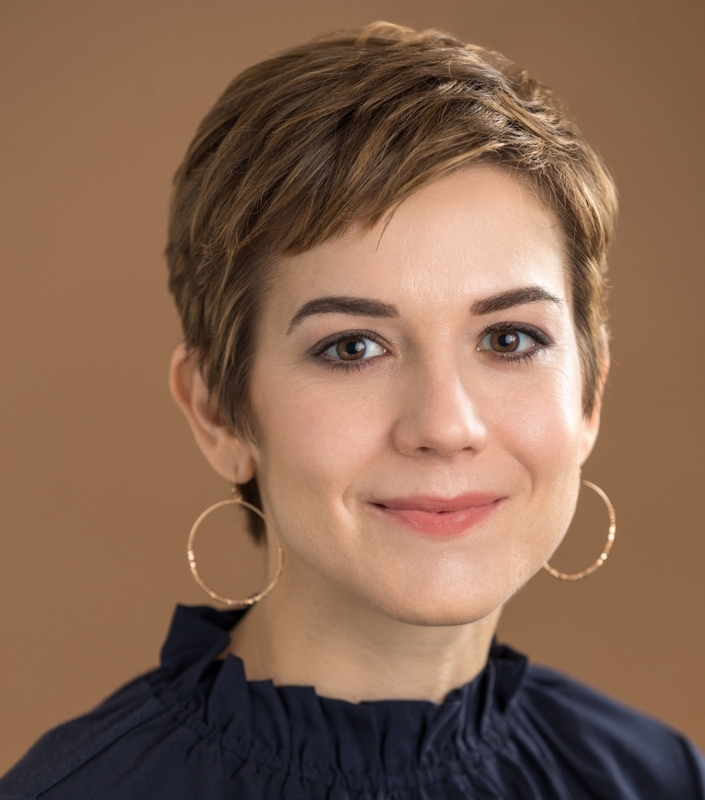 Previously, she worked at The Hook Newsweekly in Charlottesville, Virginia after getting her B.A. at University of Virginia in 2003. 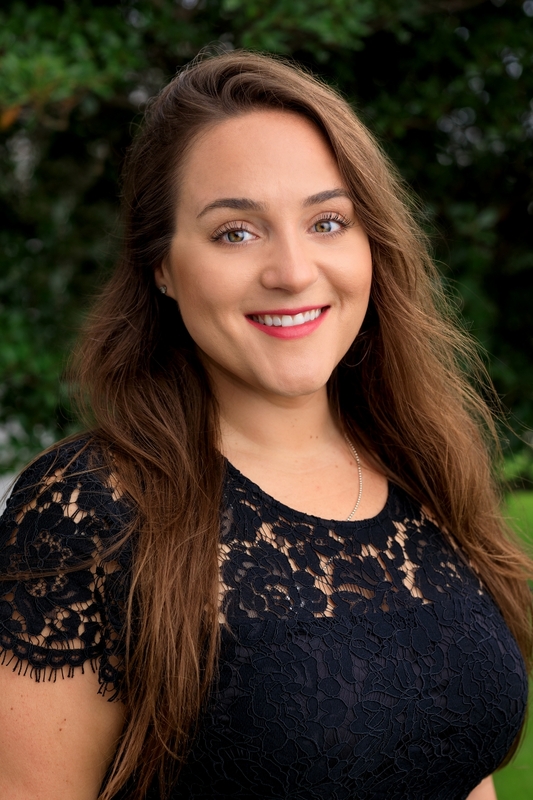 She resides Uptown and loves to enjoy New Orleans’ food, music and festivals with friends and family as well as spending time with her black lab Marley. You can reach her at (504) 830-7216 or kate@myneworleans.com. Claire Cummings was born and raised in New Orleans. She graduated from East Jefferson High School and then earned a BA in film, theatre and communications from the University of New Orleans. Since graduating from college, Claire has worked on various movie sets, as well as managing a few retail stores. She lives at home with her chihuahua Dixie, pit-mix Lola and her soon to be “Instagram Famous” pitbull, Cupid (@cupid.man). You can reach Claire at (504) 830-7250 or claire@myneworleans.com. 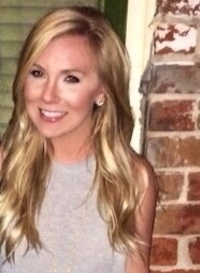 Originally from Baton Rouge, Rachel Webber attended Louisiana State University for liberal arts. In 2013 she moved to New Orleans with her husband (then boyfriend) to start an adventurous life living on their sailboat. They have just recently moved back on land and are looking forward to the changes the new year will bring! She has been in the service and hospitality industry for over a decade and joined Renaissance Publishing in 2018. Rachel enjoys traveling, sailing, diving, cooking and being social in this lovely city. You can reach Rachel at (504) 830-7249 or rachel@myneworleans.com. Meggie Schmidt is a native New Orleanian who attended the Academy of the Sacred Heart. She earned her Bachelor of Arts in art history from the University of Maryland, College Park where she was a Division 1 varsity swimmer. She received her masters degree in communications and technology from Georgetown University. 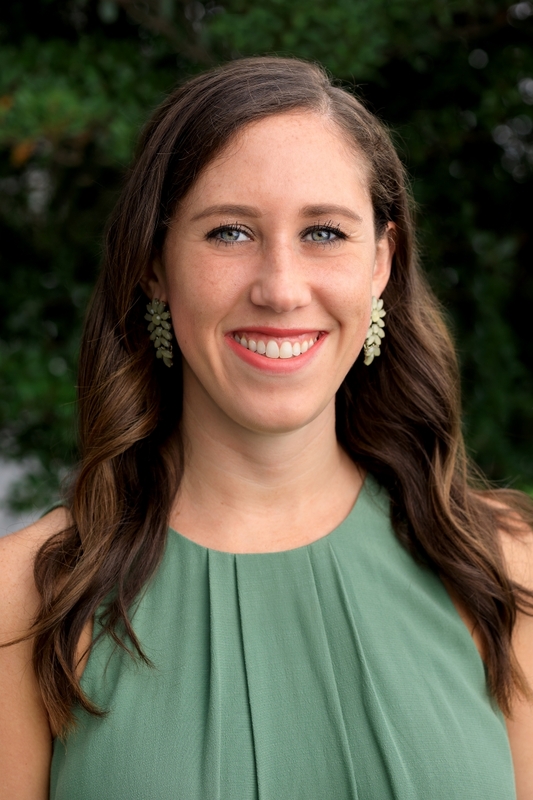 Over the past four years, Meggie worked for leading firms in D.C. gaining invaluable experience in the fields of marketing and public relations. 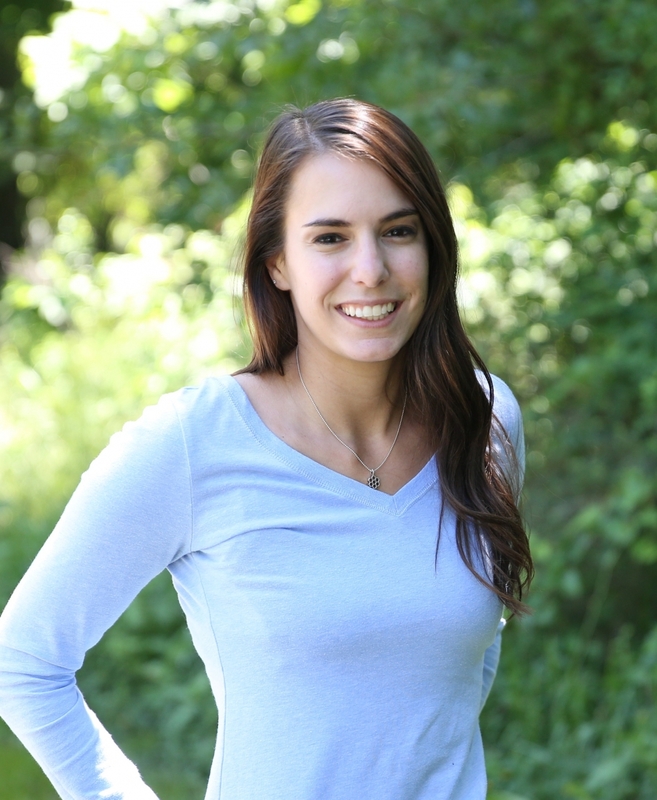 Now back in her hometown, Meggie is an avid runner and loves traveling and spending time with family and friends. You can reach her at (504) 830-7220 or Meggie@myneworleans.com. Lisa Picone is a New Orleans native. She graduated from Mt. Carmel Academy and LSU, where she received a B.A. in mass communications/advertising. She has worked in advertising and nonprofit arts administration for over 20 years. 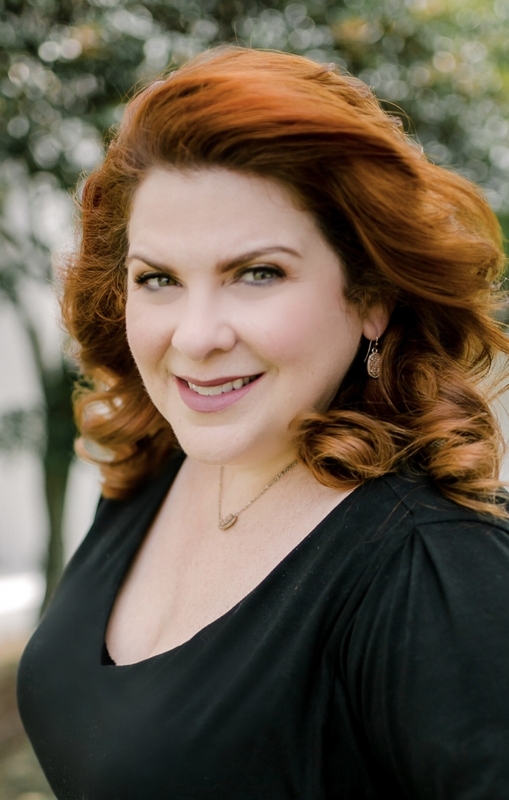 She received a Master of Fine Arts from UNO and is a two-time Big Easy Entertainment Award winner having performed on stages all around town as an actress and cabaret singer. She currently resides in St. Bernard Parish with her husband and their two children Clyde (a pit mix) and Lee Lou (a tom cat). You can reach Lisa at lisa@myneworleans.com. Samantha Shiff grew up in Dallas, Texas, but traded in her cowboy boots for Mardi Gras beads in the summer of 2017. She graduated from Ole Miss with a degree in integrated marketing communications and a minor in business administration. She loves trying new things and traveling to new places. Her favorite things are Ole Miss football, being outside on nice days, and all types of music. Samantha can be reached at (504) 830-7226 or Samantha@MyNewOrleans.com. Caitlin Sistrunk was born in New Orleans and raised in Covington, Louisiana. She graduated from Louisiana State University with a bachelor’s degree in marketing. 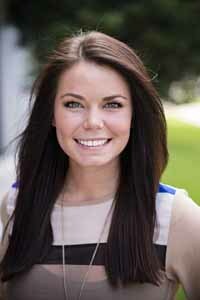 While attending LSU Caitlin fell in love with both marketing and advertising. She is ecstatic to begin her career as a Sales Associate with our new magazine. Caitlin loves painting, hanging with friends and cooking. You can reach Caitlin at (985)-705-3584 or caitlin@bizneworleans.com. Brennan is proud to be born and raised in New Orleans! After graduating from Mount Carmel Academy, she went on to become an active member of the University of New Orleans Drama & Communications department. A true music lover since birth, her theater days led her to find her intense passion for singing. She has performed with numerous cover bands throughout the city, having played for many events throughout the Gulf Coast region. You can currently see her perform at numerous venues and functions throughout the area. When not working or singing, you might find Brennan planning various fundraisers for local philanthropies, shopping for the next fabulous pair of shoes or enjoying cocktails (Champagne, anyone??) with family and friends. In her down time, she’s usually binging on the latest Netflix obsession with her beloved fur-babies Gus, Mia, Priscilla, Sebastian and Hannah. She anxiously awaits fall each year to cheer on the New Orleans Saints and LSU Tigers! 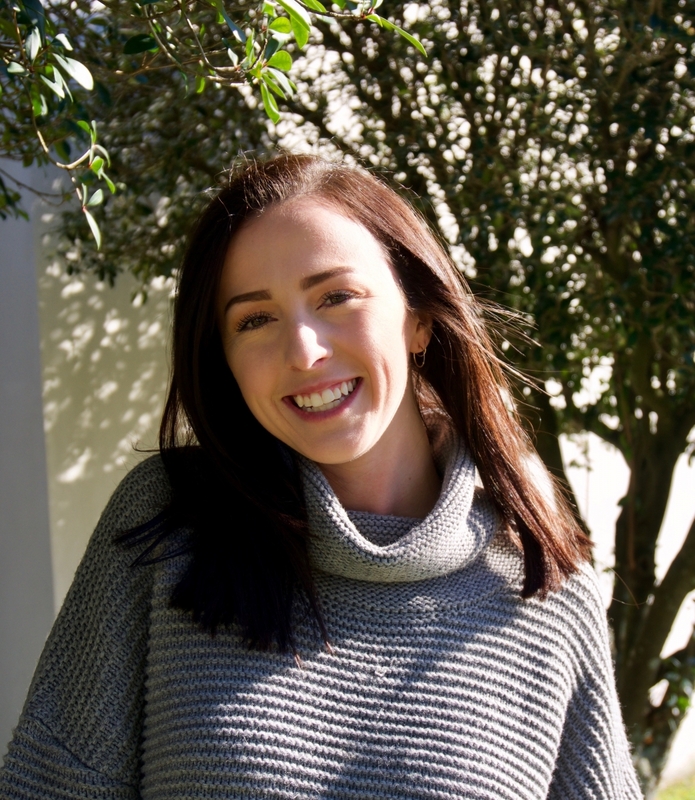 Brennan is thrilled to join the Renaissance Publishing team and is looking forward to pulling the best from her wide range of experiences to make her future here a big success. Vive la Nouvelle Orleans! You can reach her at (504) 830-7298 or brennan@myneworleans.com. Alyssa Copeland is a born and raised New Orleanian. She attended Mount Carmel Academy for high school and Louisiana State University for college, where she majored in mass communication with a concentration in advertising. She also minored in dance. In her free time, Alyssa boxes, dances and spends time with her family. You can reach Alyssa at (504) 830-7239 or Alyssa@MyNewOrleans.com. Shelby Harper was born and raised in New Orleans. 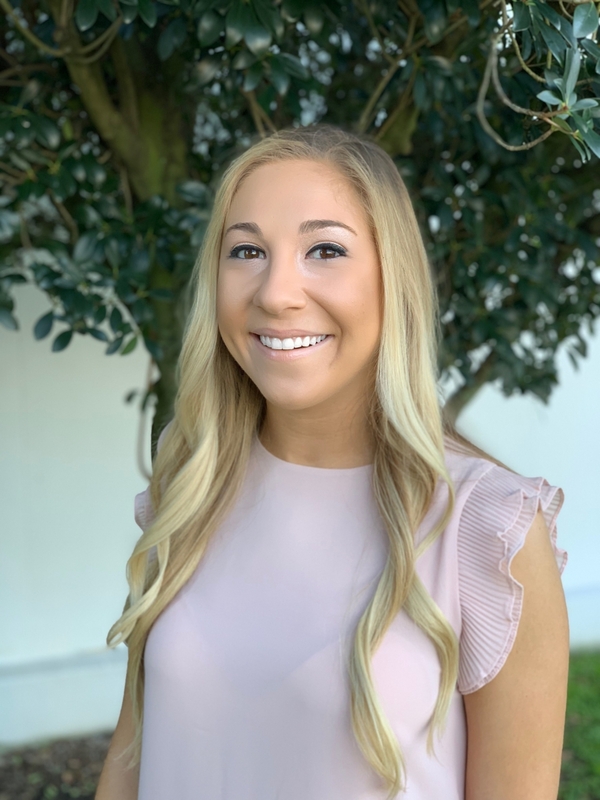 Shelby attended Archbishop Chapelle High School and Louisiana State University, where she received her bachelor’s degree in marketing with a concentration in sales. Shelby loves drawing and spending her time with family and friends. You can reach Shelby at (504) 830-7246 or shelby@myneworleans.com. Roen is a proud native of New Orleans. She attended St. Mary’s Dominican High School where she served as editor in chief of the school newsletter and dreamed of pursuing a career in the publishing industry. Roen graduated from Louisiana State University with a Bachelor of Arts in communication studies and a minor in fashion merchandising. 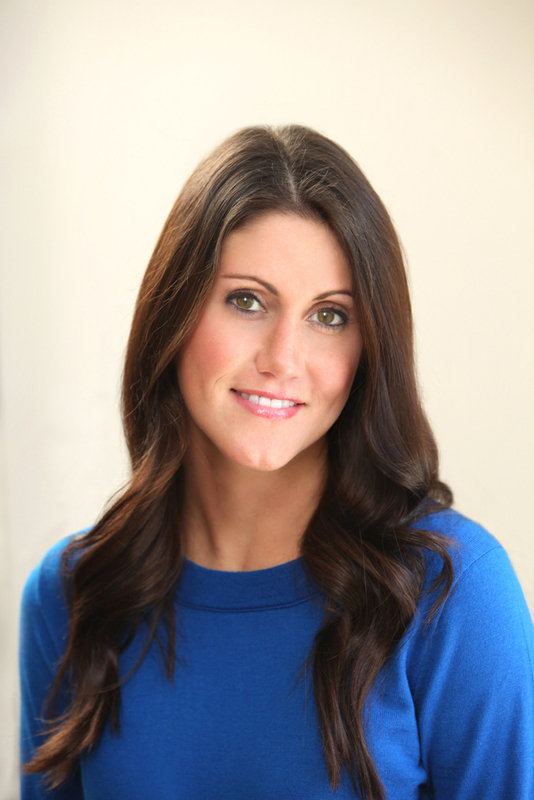 She gained years of sales experience working in the insurance and retail industries. Roen is passionate about supporting her alma mater. You can find her tailgating on the LSU parade grounds every Saturday during football season. She also enjoys shopping on Magazine Street and searching for new brunch & happy hour spots. You can reach Roen at (504) 830-7263 or roen@myneworleans.com. A Lafayette Native and currently residing in Lafayette. She has worked in print media for 18 years, 11 years with Acadiana Profile Magazineand over five years with Renaissance Publishing. 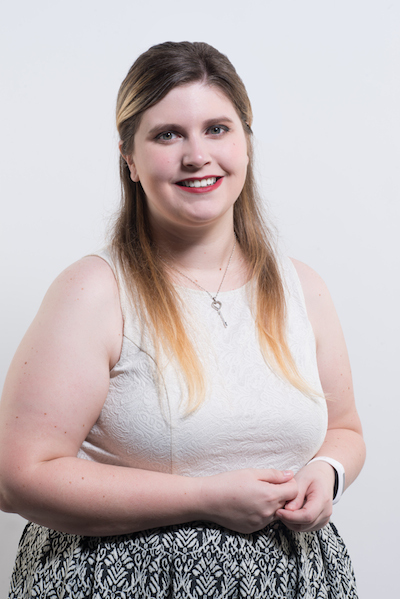 Rebecca has a passion for print media and loves working with a variety of clients helping the clients grow their business and brand. She is married with two children. Rebecca enjoys playing tennis, long walks, spending time with family, shopping and long weekend getaways. You can reach Rebecca at (337) 298-4424 or rebecca@acadianaprofile.com. 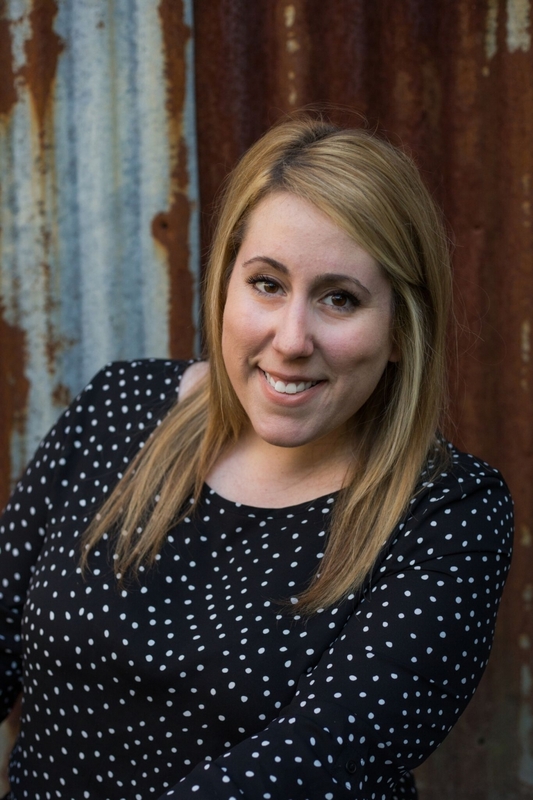 As a New Orleans native, Brittany Karno loves everything Louisiana. She graduated high school from St. Martin’s Episcopal School, located in Metairie, in 2009. She attended Louisiana State University for three years and graduated from the University of New Orleans with a B.A. in English/Journalism. Brittany caught the travel bug after studying abroad for two months in France; since then, she has been traveling every chance she gets. She is currently exploring her new Mid-City neighborhood to find her favorite local spots. You can reach Brittany at (504) 830-7206 or brittany@louisianalife.com. Emily Andras is a New Orleans native. 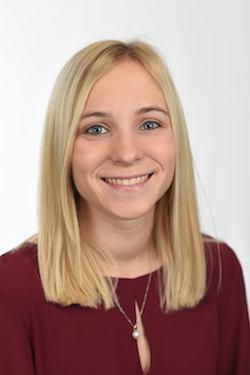 A graduate of Loyola University New Orleans, Emily spent time with national newspaper chains in Phoenix, Arizona and Chicago, Illinois before coming home. When she’s not designing ads, she’s usually out at a farmers market with her dog Pepper, reading a new book, or getting a little too intense about a Saints game. You can reach Emily at 504-830-7237 or emily@myneworleans.com. Rosa Balaguer Arostegui is a first generation New Orleanian with her roots growing from the Dominican Republic. 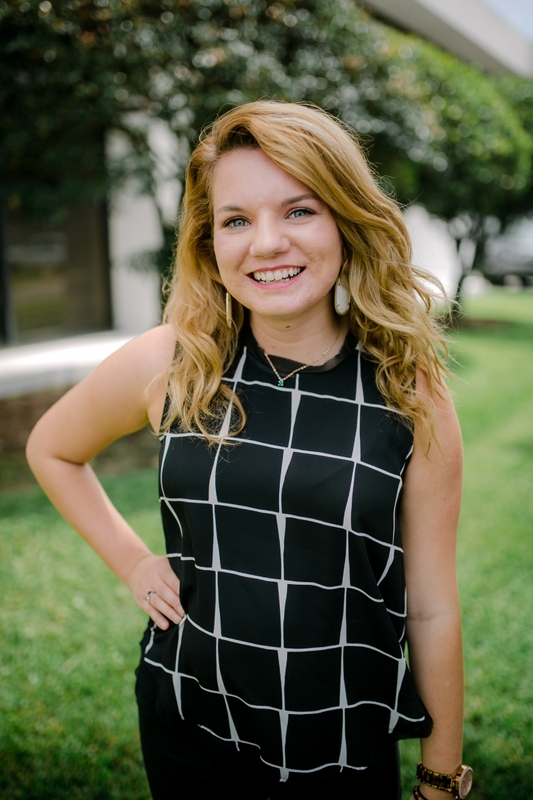 She attended the Academy of the Sacred Heart for high school and Loyola University of New Orleans for college, majoring in mass communication with a focus in advertising and a minor in visual arts. 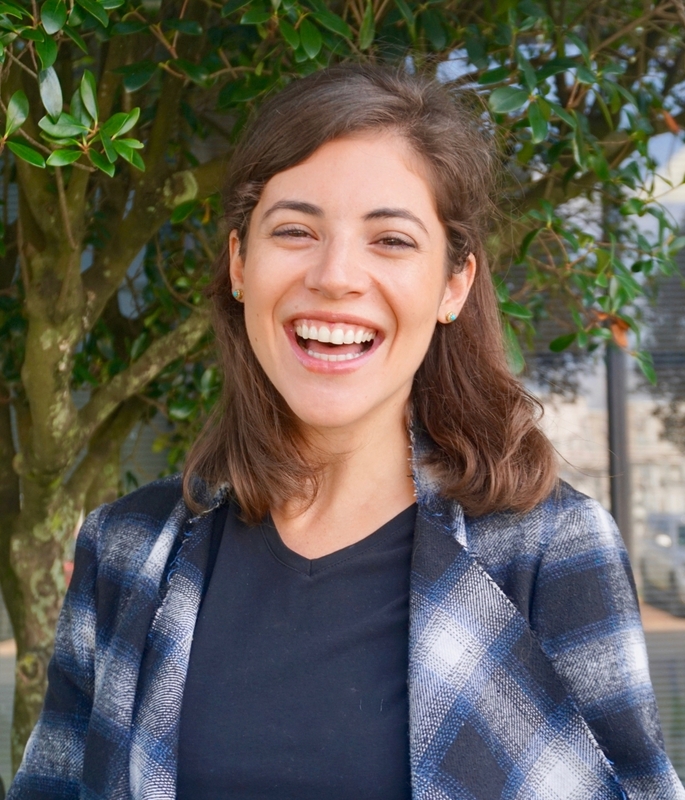 A recent graduate of Tulane University’s School of Professional Advancement, Rosa obtained a Post Baccalaureate Certificate in digital design to enhance her skills in graphic design. She loves to create across all mediums and is always happy to paint custom dog paintings for fellow dog aficionados. You can reach Rosa at 504-830-7221 or rosa@myneworleans.com. Meghan Rooney was born in Metairie and raised in Mandeville, Louisiana. She graduated from Southeastern Louisiana University with a bachelor’s degree in graphic design. She enjoys rainy days inside, Bravo network, good music, and spending time with her four cats and dog. When not designing, you can find her lost in a good book or daydreaming about being back in Disney World. You can reach Meghan at (504) 830-7202 or Meghan@myneworleans.com. Lane Brocato was born and raised in Mandeville, Louisiana. She graduated from The University of Southern Mississippi with a bachelor’s degree in entertainment management with a minor in marketing. Lane moved back to New Orleans after graduation and began working at Renaissance as an intern. Since then, she moved to subscriptions assistant and is now traffic coordinator! She enjoys traveling, fashion, music festivals and makeup! You can reach her at 504-905-7411 or lane@myneworleans.com. 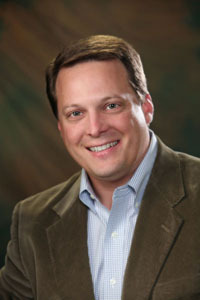 Todd Matherne is a graduate of the University of New Orleans and has spent his entire professional career in the publishing industry. His favorite thing that he loves about his job is publishing magazines that celebrate life. To him, New Orleans is the city that celebrates life unlike any other and he believes our titles here at Renaissance speak to people that want to celebrate with us. You can reach Todd at (504) 830-7247 or todd@myneworleans.com. John was born and raised in New Orleans, graduating from Metairie Park Country Day School. He attended SMU and UNO for finance and business administration. John is very excited about starting a new career in the publishing industry. John loves to hang out with friends on the weekend, trying out new restaurants, going to festivals, fishing and is an avid golfer. He is also a huge sports fan that enjoys college football and his hometown Saints. You can reach John at (504) 830-7244 or john@myneworleans.com. 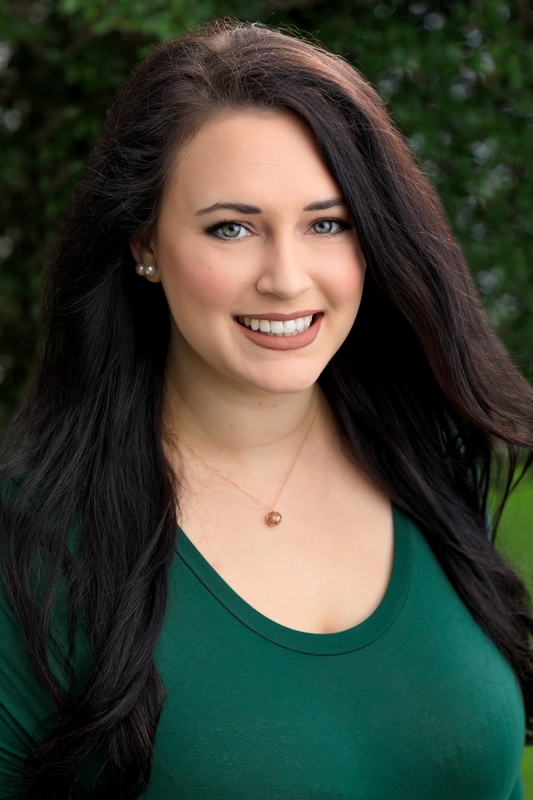 Even though working at Renaissance Publishing is a birthright of Mallary, she is looking forward to learning all the aspects of her family business. Mallary attended Louise S. McGehee and is a proud member of the 14 year club. She graduated in December of 2016 from the University Holy Cross where she received her degree in Psychology of Social Counseling and received the “Outstanding Student in Social Counseling” Award. Mallary enjoys everything outdoors and can be seen most weekends with either a paddle board or camping gear strapped to the top of her Jeep! You can reach Mallary at (504) 830-7254 or Mallary@myneworleans.com. Originally from St. Louis, Missouri, Brittanie moved to New Orleans after attending the University of Kentucky. She is on a mission to find the best BBQ shrimp in New Orleans and wholeheartedly does ongoing research at a number of her favorite restaurants. Brittanie loves anything Scottish, University of Kentucky Wildcats basketball, the Bayou Boogaloo Festival and dancing with her cat. You can reach Brittanie at (504) 828-1380 or Brittanie@myneworleans.com.